Stirlingshire farmer Euan MacMillan of Lurg Farm, Fintry has set a new Centre record at United Auctions for a pen of Blackface draft ewes for the second year running. The feat took place at UA’s sale of 8763 Blackface breeding sheep sale, at Stirling Agricultural Centre on Monday October 6th. Mr MacMillan’s pen of 24 draft ewes sold for £700 per head, up £160 on his own record set last year. The buyer was Messrs Barclay of Harestone, Insch, Aberdeen (pictured top). 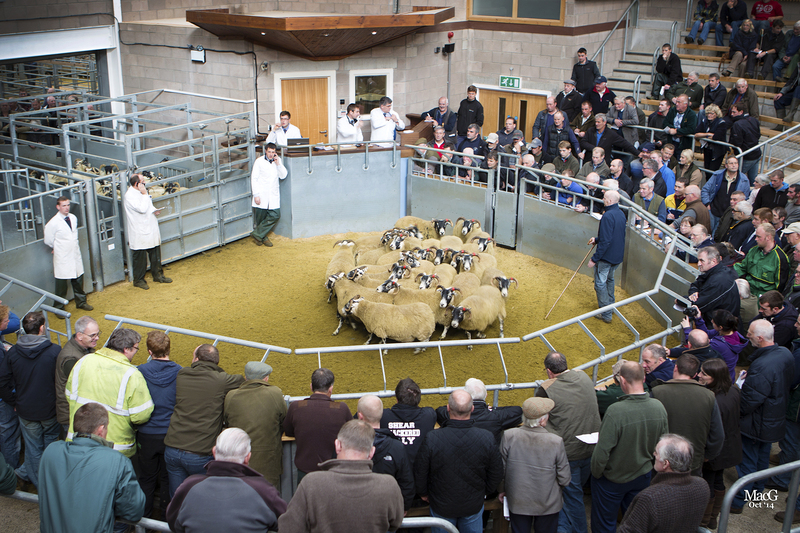 With the annual sale season for the pedigree sheep breed at its peak, buyers from across Scotland, Northern England, Wales and Northern Ireland also flocked to Stirling Agricultural Centre on Friday October 3rd and Saturday October 4th for UA’s annual Blackface Ram Show and Sale, respectively. 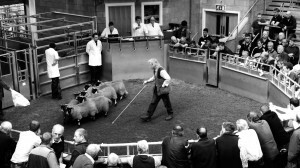 Scotland’s leading livestock auctioneers runs the event across two rings – one for ‘Stirling’ or South-type Blackfaces and one for ‘Perth’ or North-type Blackfaces, run by Perth Ram Society. Leading the sales was an £11,000 South-type ram lamb from M/s Wood & Hunter, Dalchirla, Crieff selling to Troloss Farms, Elvanfoot and Mary McCall Smith, Connachan, Crieff while the top shearling went for £10,000 to A Paton & Co, Craig, Straiton from J Macgregor (Dyke) Ltd, Dyke, Kilsyth. In the Stirling ring, 167 ram lambs averaged £815 (up £80 for eight more sold) and 563 Shearlings averaged £729 (up £99 on the year for 25 more sold). Meanwhile, the North-type entries traded to a top of £9,000 and averages in the Perth ring were £742 for 152 shearlings sold (up £124 on the year for the same number sold) and £504 for 49 lambs (down £319 for four more sold). 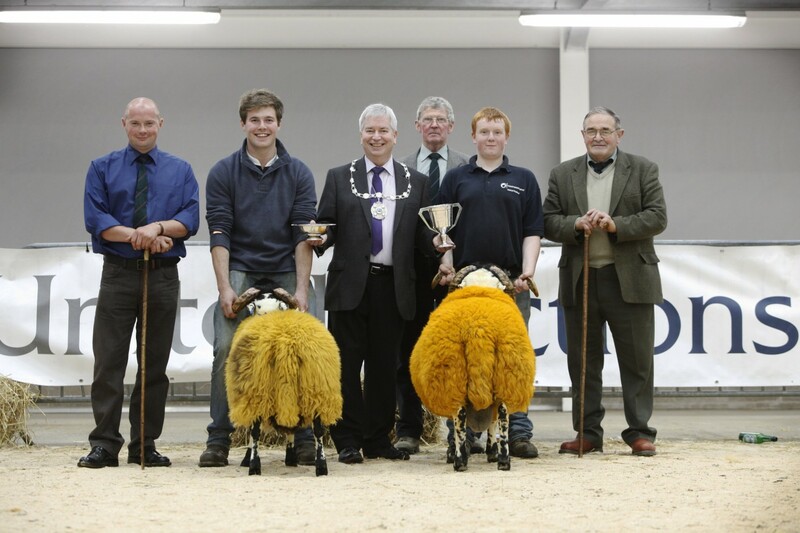 Photo captions: Provost presentation – (L-R) Steven Duncan, Ram Lamb judge; Shepherd Tom Dunn for Calla with Champion Ram Lamb; Provost Mike Robbins; Donald Main, Championship Judge; Phillip Smith, Haughton with Champion Shearling and Shearling Judge David Nicoll. Courtesy of MacGregor Photography. Long service award - (L-R) G A Cameron, owner of Drumardoch with Shepherd Jimmy Michie being presented with his long service award by UA’s Robin Tough on behalf of the RHASS. Courtesy of Whyler Photos. 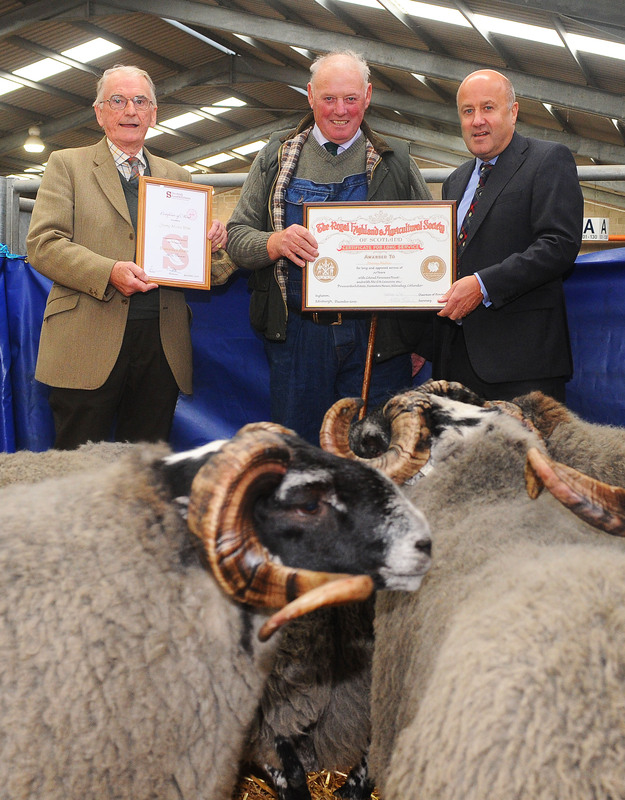 Stirling Agricultural Centre is to become the new home for the premier sale of Charollais sheep as the Society marks a new era for the breed. 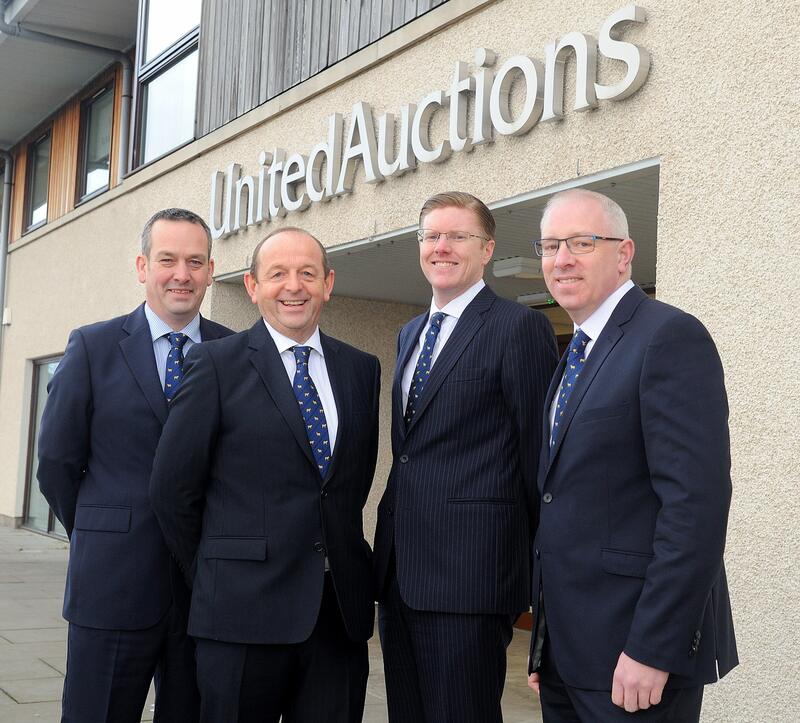 United Auctions have been appointed the new auctioneers of the number one terminal sire for easy lambing, with the Scottish premier sale to be held on Wednesday, July 16th at the Stirling Agricultural Centre. 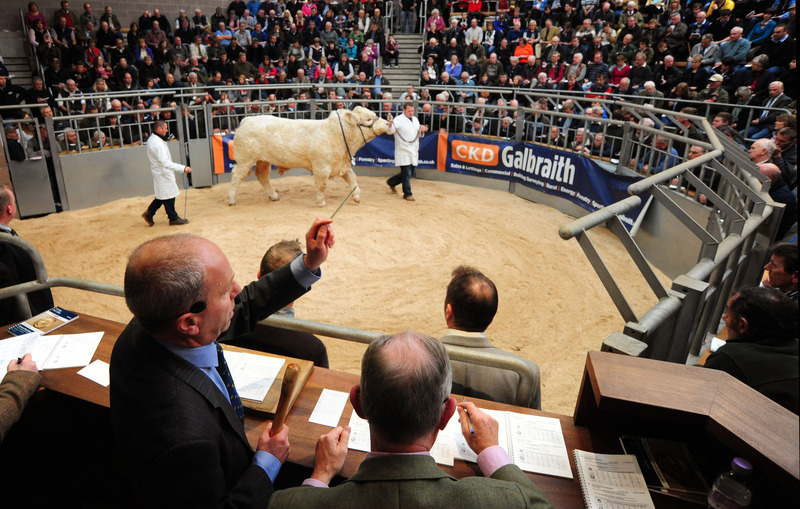 Having previously been held at Lanark for 25 years, the premier sale has been brought forward from August to align better with breeders’ needs. It will be re-established and developed from Stirling with the introduction of two further sales, which will take place on Friday, September 19th for male and female Charollais sheep and Saturday, November 15th for in-lamb females. Jonathan Barber, Chief Executive of British Charollais Sheep Society, which is also the number two terminal sire in the UK, said: “The move to Stirling represents a new era for us, in which we aim to create a strong central location in Scotland for Charollais, enabling our fellow breeders and commercial farmers in Scotland, northern England and further afield to buy high quality sheep. 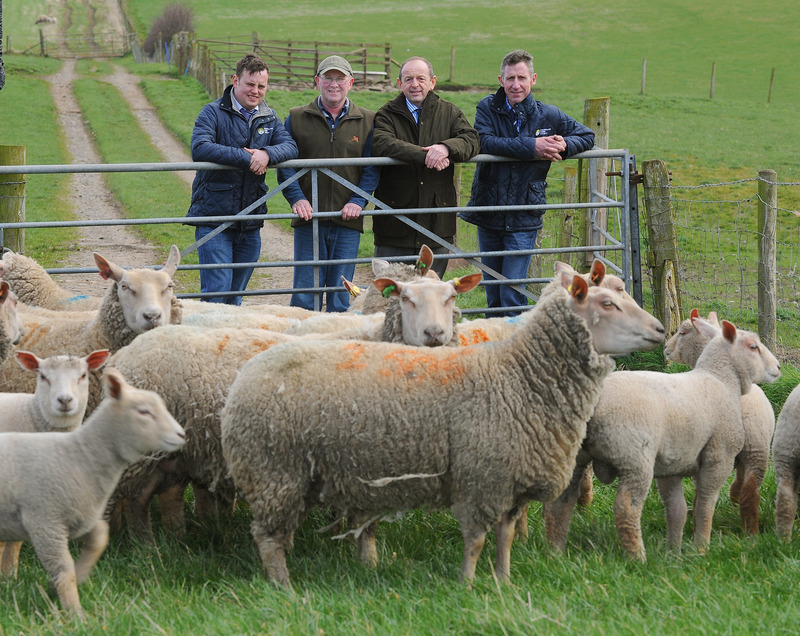 Picture caption: (l-r) Bruce Irvine, Charollais’ North Scotland Chairman; Tom Sands, Charollais breeder; George Purves, United Auctions and James Andrew, Charollais’ South Scotland Chairman at Tom Sands’ Southfield Farm, Inchture in Perthshire. Blackface sheep are the unlikely new stars of a music video from British indie rock band, Mazes. The black and white, three-minute video was filmed in early October at the height of the season for the pedigree sheep breed at United Auctions’ Stirling Agricultural Centre. 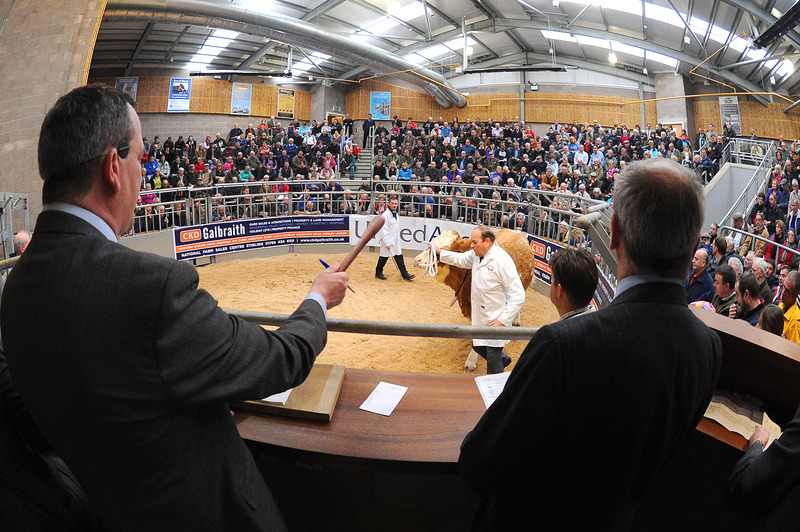 It captures the action in the sale ring with UA’s auctioneers, particularly Matt Stevenson, ‘dancing’ to the track from the rostrum while bids are made and sheep breeders watch the animals whirl around the ring. 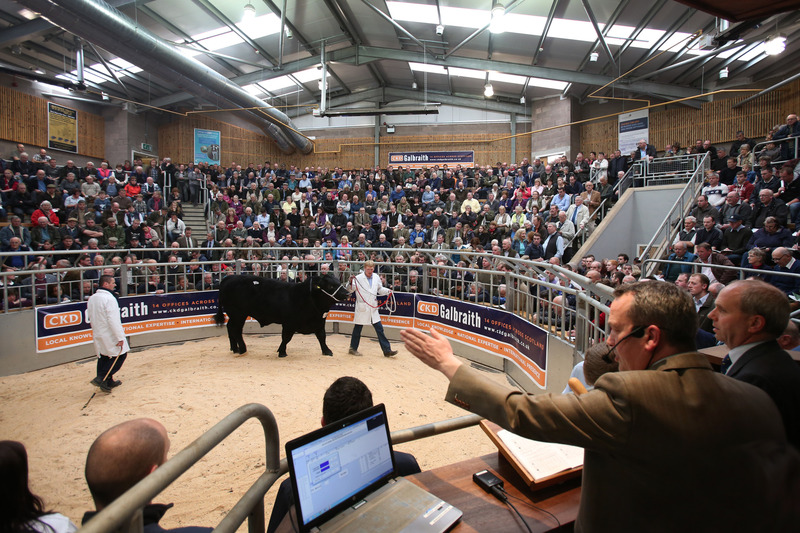 Directed by BAFTA-Award winning filmmaker James Alcock, the video was inspired by Werner Herzog’s 1976 documentary ‘How Much Wood Would A Woodchuck Chuck?’ about the World Livestock Auctioneering Championship. The track is out now on FatCat Records. 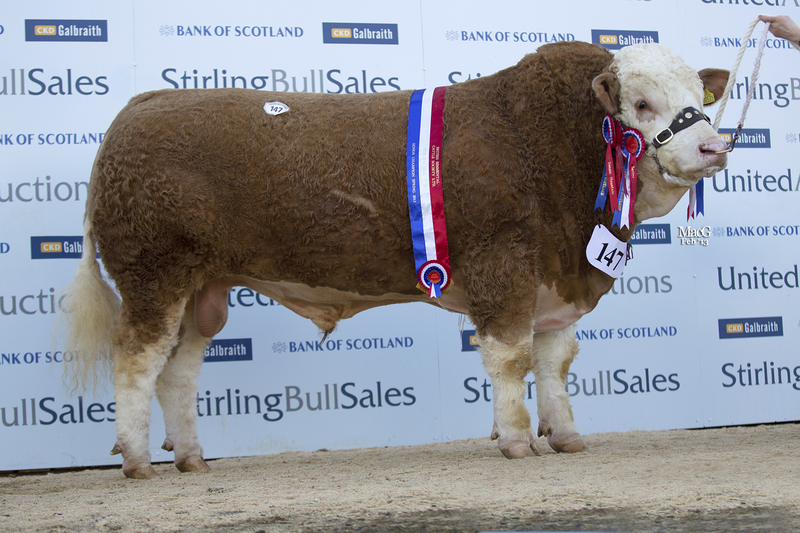 The UK breed record for Simmentals was smashed to smithereens this afternoon (Monday 18th February) at the Stirling Bull Sales by a whopping 45,000gns (equivalent to £47,250) price tag. 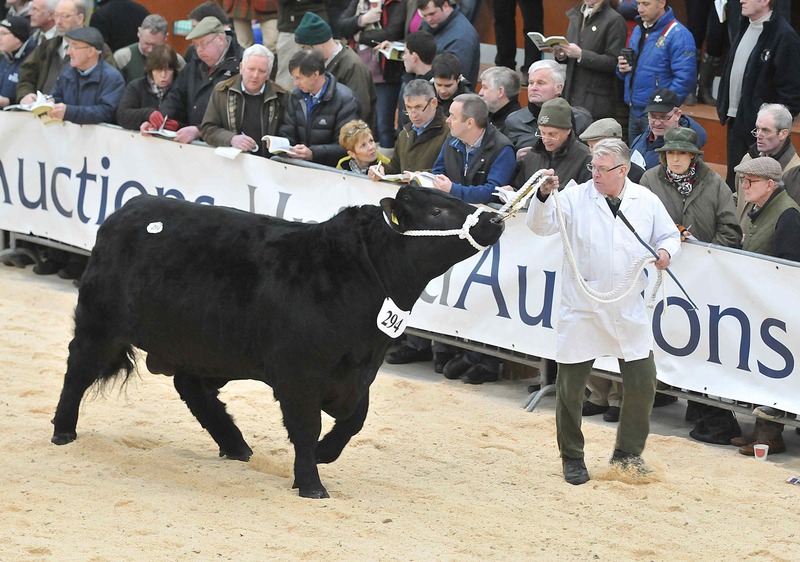 The senior and overall champion bull Bel Dhu Capercaillie (lot 147) from consignor WG MacPherson of Blackford Farm, Croy, Invernessshire was sold to Simmental Judge Iain Green in partnership with Andrew Anderson of Smallburn Farms, Elgin by auctioneer and Executive Chairman David Leggat. It took around three minutes for the UK record of 22,000gns (set three times previously for Omorga Samson, Dirnanean Typhoon and Dirnanean Bradley) to be eclipsed in a packed sale ring, which drew gasps and applause.